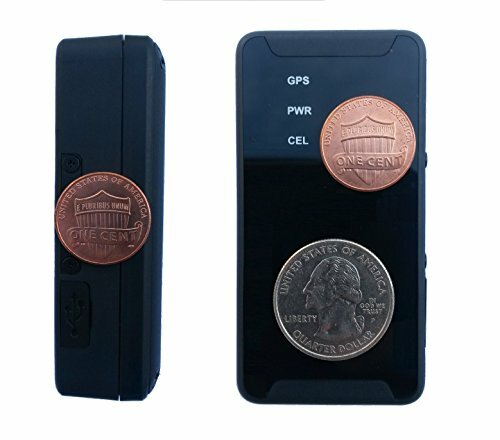 You need to have the best GPS tracker for hiking, especially when you will hike all alone. Imagine the horror of getting lost in a dark forest, with a lot of creepy crawlies and wild animals. What’s worst is that your food is running low. 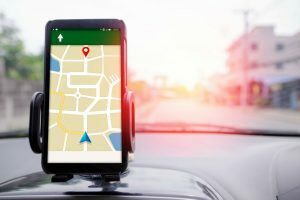 If you do not want to be part of a cliche thriller movie plot, then read on to find out which is the best GPS tracker. 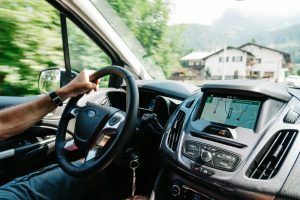 The trackers that are on this list can be used alone, but they can also be attached to a car. 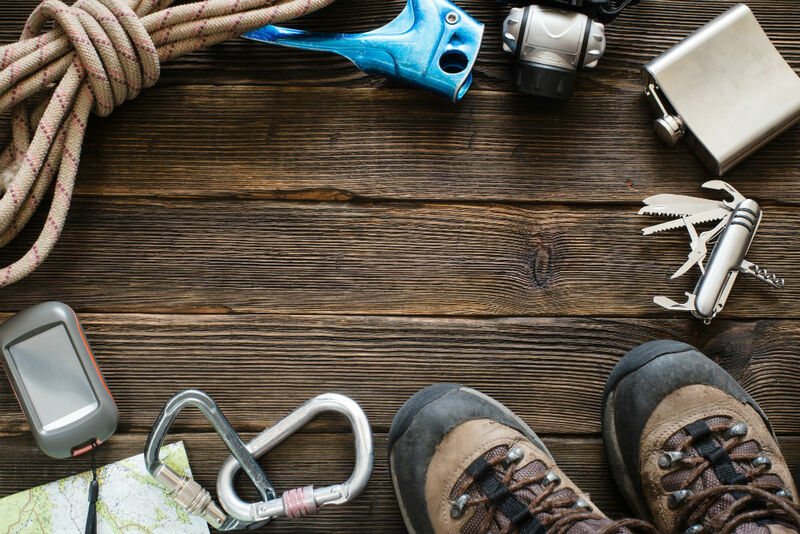 Ready to go hiking? Be sure to take one of these bad boys with you. 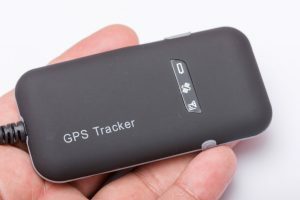 This tracker boasts state-of-the-art GPS tracking system that uses the Google Map interface. It is 3G, but can also support 2G. 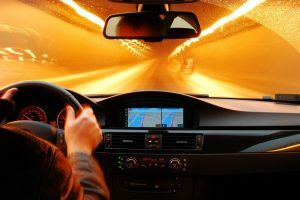 At the same time, it can also detect any type of unsafe driving due to its Accelerometer Chip. Your real-time navigation route update can only take up to three minutes. Further, you do not have to use batteries for this; it is powered by an OBD-II port. Also, it automatically goes to sleep once the engine of your car is off, but it starts up once every hour to update your current location. Afterwards, it will sleep again. 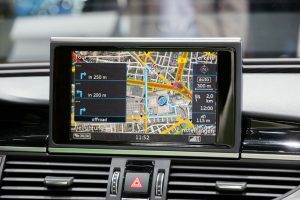 It can also calculate your Geofence zone in real time, the diagnostics of your OBD vehicle, and even the use of your fuel and its corresponding level. 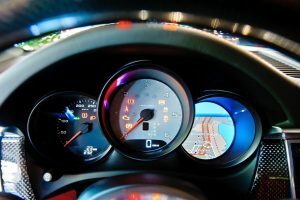 It has a lot of features that do not only help with navigation but with the state of your car as well. 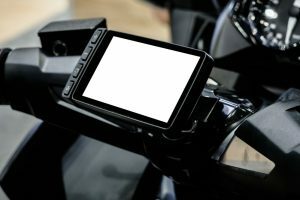 At the same time, it can be used with your car or by itself—so it has a dual purpose. Additionally, the location that this device calculates is accurate and reliable. 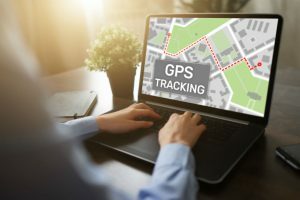 Additionally, it can be connected to another software wherein, the user of the GPS can also be tracked by just one click. This is especially handy for people who get lost in the woods since you can monitor one’s hike. There can be problems with the ports. 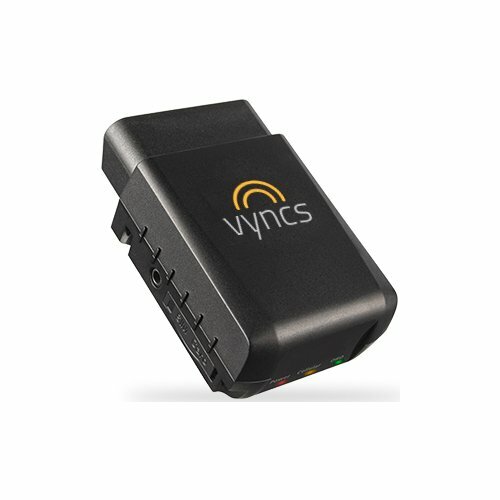 The brand claims that it is compatible with OBD-II ports, but that is actually a hit and miss. 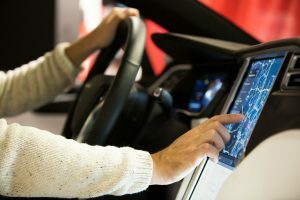 There will be times when the car detects it, other times it is as if you are not plugging in anything. Additionally, sometimes there is a long lag when you try to access the last traveled location. Also, personal information is a requirement in order to secure an account. There might be people who are not comfortable with sharing such information to a company’s software application. It has a GPS receiver that has high sensitivity, which is enhanced by HotFix. The outcome is perfect reception even if you are covered with huge trees and deep canyons. Likewise, it can record the routes that you have taken, as well as your heart rate. Batteries are used to power up this device; you need to have two AAA batteries. In connection with this, battery life is up to 17 hours when it is in GPS mode. Lastly, there are features to determine the times of sunrise and sunset, an electronic compass, a barometric altimeter, and even information about fishing and hunting. Its features are designed to help ease your hiking life. You might just find yourself relying on this tracker for camping information. Additionally, it tracks distance and elevation extremely well that you can forecast your hiking space based on your current and future terrain. It is very sturdy and can withstand harsh environments, which makes it suitable for hiking. Also, the battery life is long, so you need not worry that you might get lost in the middle of your hike. The interface is made for hikers who have been using GPS trackers for a long time. You have to be careful that nothing bad happens to where the batteries are located. Although sturdy, the battery compartment still cannot protect itself against wetness or moisture, especially when the batteries themselves get wet. The whole device might shut off. Also, you cannot get additional information from this device in terms of using the internet. Finally, newbies in GPS tracking might get confused with the controls and settings of this device. The lack of a proper user manual does not help its case. This tracker markets itself as the one with the longest battery life while in use. It takes such a high pride in its battery life that it is not measured in hours, but in days. At the same time, it has alerts for parking, speeding, any type of movement, battery level, and situation of zones. You can also track the user by means of downloading a separate application into your mobile device. Additionally, there are updates which are a minute apart while you are moving. Further, the location can be composed in every 10, 30, and 60 seconds. The tracking that this gives is both reliable and accurate to some extent. But definitely, its best features is its battery life. If you are someone who goes on trips non-stop, then this might just be the tracker for you. You do not have to charge in between trips; it will just keep on doing its thing. It has a user-friendly interface and is very easy to set up. 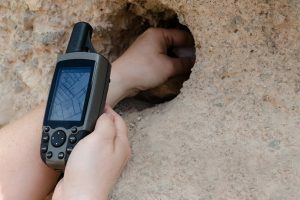 Even people without prior experience with GPS trackers can manage this device. The map that it displays is clear and straightforward. It does not update its current location too often. The time interval can be from 30 minutes to an hour. Therefore, you have to manually check the device for updates. Also, there are bugs on their site, that at times, it can be hard to update and configure the device. Finally, there will be times when it gives false readings, this is in relation to it, not updating every now and then, so before you settle with reading, you have to refresh it first to be sure that it is correct. 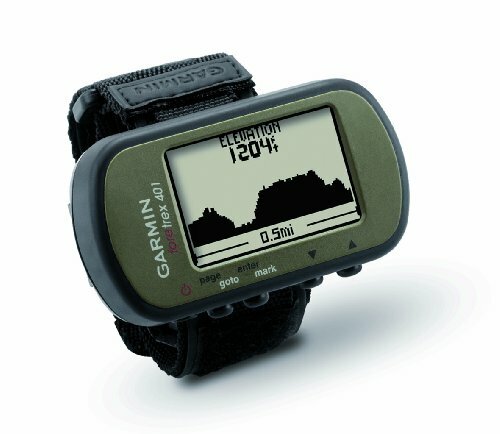 The winner is the Garmin Foretrex 401 Waterproof Hiking GPS. It has a lot of features that will not only aid the hiker in terms of navigation but also help the hiker in terms of safety. 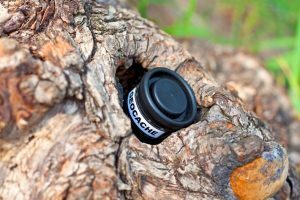 Definitely, features like these make up for the best GPS Tracker for hiking. At the very least, you’ll feel safe and secured in the middle of the forest, even if your only companion is this GPS tracker.